If you are looking for a fully realistic casino experience with all the bells and whistles, then our Live Blackjack Games are the ideal way to go. Using state of the art video streaming technology, our Live Casino Games connect you directly to a real live dealer in a professional casino studio, all in real time. Playing Live Blackjack is just as fun and exciting as playing in a real casino, except you can play at home or on the go from your desktop or mobile device. Based on the classic casino card game, this thrilling game puts you directly against the dealer in a battle of wits and skill. Complete with HD video streaming, in-game chat facilities and television-trained dealers, our Live Blackjack has everything you need and more. Powered by Evolution Gaming, Live Blackjack is played in exactly the same way as you would play in a land-based casino. 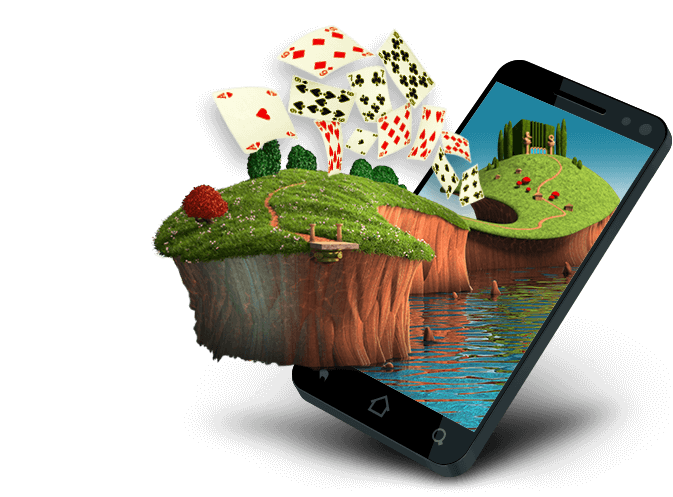 When you log onto the game, you will be greeted with a live image of a dealer standing behind a real Blackjack table. The virtual betting software integrates live bets into the video feed, which means you can place bets simply by clicking on the virtual chips and placing them on the table. If you want to chat to the other players around the table or the dealer, you can type messages into the dedicated in-game chat window. As with a real game of Blackjack, each table can accommodate a maximum of seven players. Once you are seated at the table, you can start betting as soon as the next round begins. When the round opens, the dealer will open up the table for bets and let you know how much time is left to get all your bets in. The betting will then close and the round will begin. Once the bets are placed, the dealer will deal each player two cards and himself or herself two cards with one card facing upwards. The betting options in Live Blackjack include all the regular betting options, as well as a few side bets. Once you have been dealt your hand, you have the option of Standing, Hitting, Splitting Your Hand or Doubling Down. Once everyone has made their choices, the dealer will flip over his or her down facing card and see if they beat your hand. All winning bets are automatically paid into your Lucky Nugget Casino account. One of the great things about Live Blackjack is the fact that you can place a number of optional side bets. The most popular side bet is the Pair Bet where you are paid out if you are dealt a matching set of cards on your initial hand. Side bets pay out regardless of whether your regular hand is a winner. Another popular side bet is the 21+3 bet. Here you use your initial 2 cards as well as the dealers up-facing card to create the best 3-Card Poker hand including Three of a Kind, a Flush and a Straight. 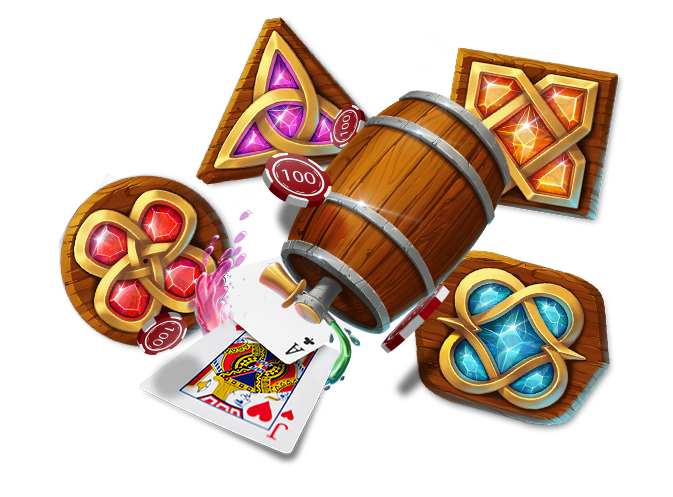 At Lucky Nugget Casino you can choose to play Classic Casino Blackjack, or if you want a slightly more relaxed game, you can try your hand at Blackjack Party. With this game, the table limits are lower and the game is all about having as much fun as possible. Discovering the best in Live Blackjack is easy. Simply sign up with us, make a deposit, and claim your bonus, and before long you could be well on the way to beating the dealer to a hand of 21!